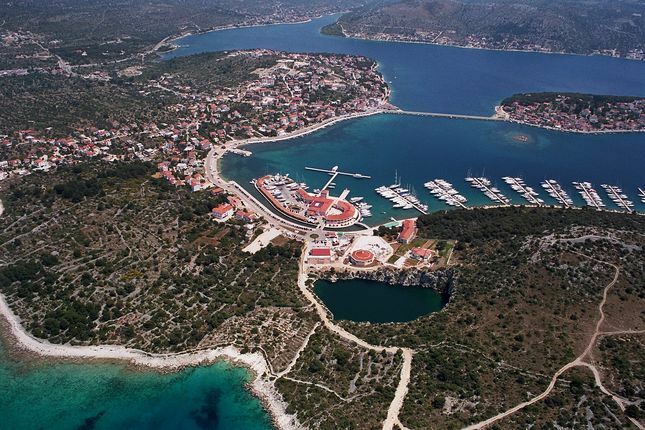 What makes Rogoznica as attractive tourist destination are its famous pine forest, fascinating promenades, the beautiful Adriatic sea and picturesque views which gives an impression of the protected location. 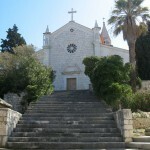 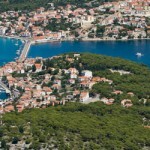 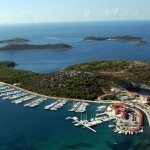 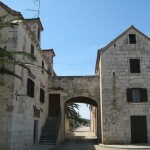 Rogoznica is popular location for harboring with various yachts and boats. 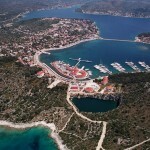 Here is Marina Frapa, one of the most famous marinas in the Adriatic. 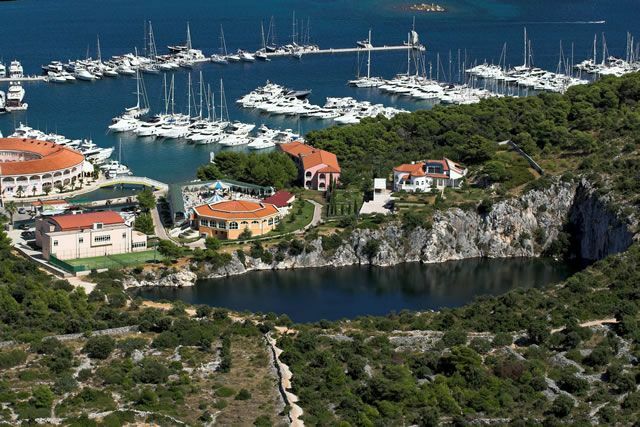 Close to the marina there is a famous salt lake called Zmajevo oko. 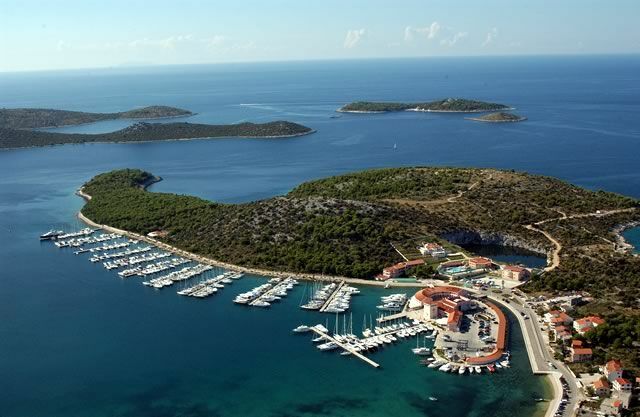 Besides swimming in the summer, guests can enjoy various cultural and artistic events such as Rogoznica Festivity and Fisherman’s Night. 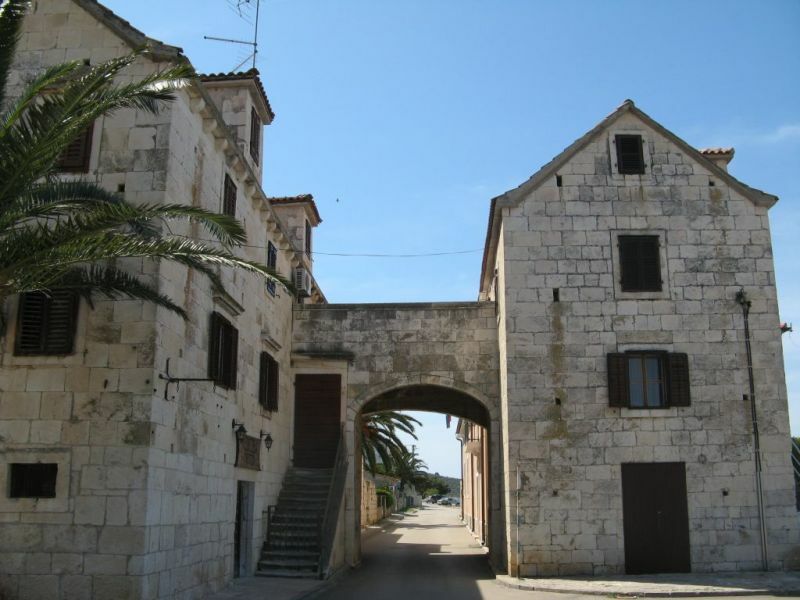 There are also many fishermen around there, so there is possibility to buy fresh fish and enjoy the local specialties as well. 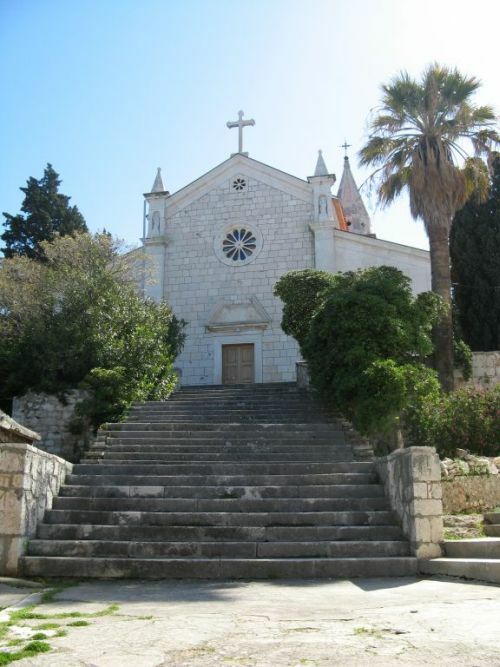 The town and its surroundings offer everything you need for a peaceful and relaxing holiday in company of your family and friends (restaurants, bars, shops, a post office, a bank etc).